BBC web article published 22 August 2017. What is in cannabis that can make it dangerously powerful? And what about claims of medical benefits? Newsbeat hears from two scientists who study the drug. Cannabis plants contain a substance called Cannabigerol that forms three other compounds when the plant grows. Two are really important when it comes to the impact of the drug on users. 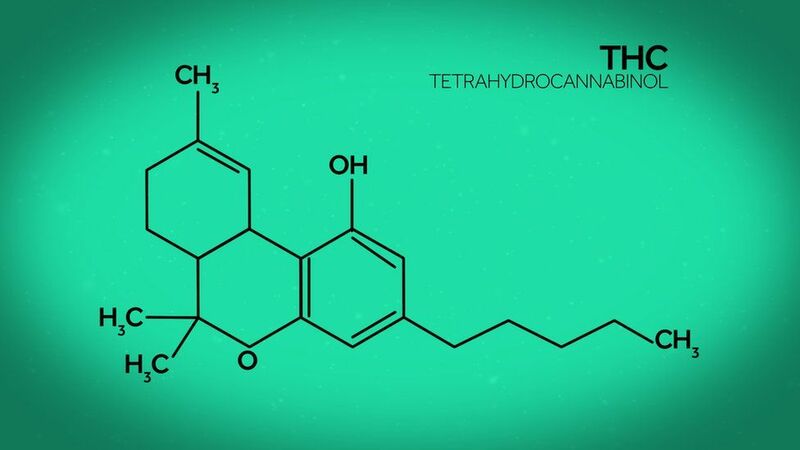 Tetrahydrocannabinol, or THC, is what gets people high. But at increased levels it’s also linked to the risk of mental health issues. The other substance is Cannabidiol, often referred to as CBD. 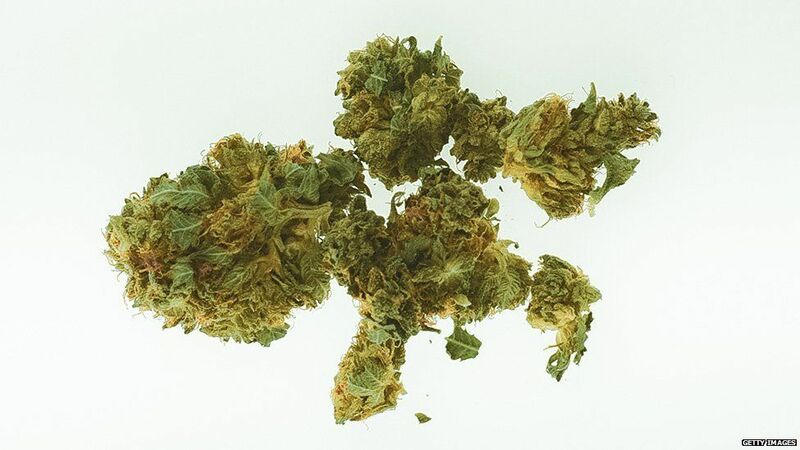 It acts as an anti-psychotic and counteracts some of the negative effects of THC. 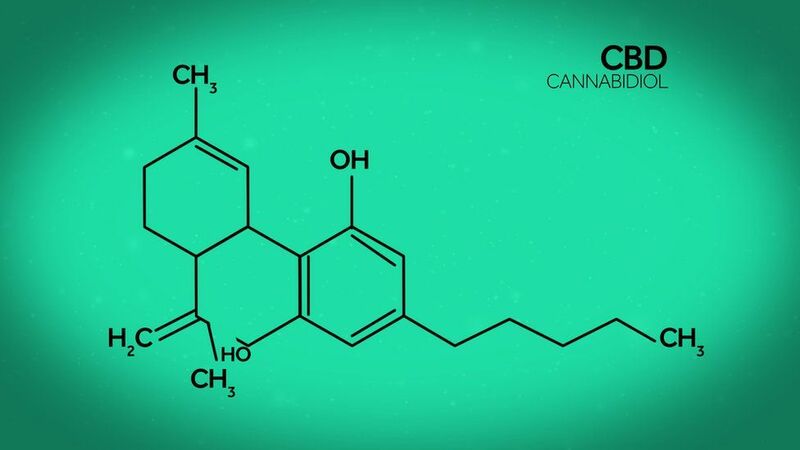 Dr Amir Englund, a cannabis scientist, explains that every cannabis plant produces both THC and CBD. Concerns about cannabis and mental health problems are linked to these two substances – and their intensity in different strains. It’s argued that cannabis with high levels of THC can lead to people developing psychiatric issues. In studies looking at cannabis users with an existing vulnerability “we do see the risk of having psychotic episodes is higher,” Dr Englund explains. So does CBD balance out THC? There is early evidence that CBD can protect against some of the negative effects of cannabis, Dr Englund explains. It also helps control the addictiveness of the drug and “psychotic-like symptoms”. They are called hash, herbal cannabis and high-potency cannabis – often called skunk. In hash, CBD levels are generally higher and THC tends to be low “with a relative ratio of one to one”. Herbal cannabis has lower levels of THC and CBD is usually low or not there at all. High-potency cannabis contains high levels of THC and virtually no CBD. It makes up around 80 to 90% of the market in the UK. “We are worried about these high potency concentrates that are becoming more prevalent,” says Dr Englund. He warns that it is now “easier to consume larger amounts of THC”. People who smoke high-potency cannabis build up a tolerance, says Dr Englund, but “they may experience problems further down the line”. “Inexperienced users who consume a large amount of THC may feel sick, paranoid and quite anxious,” he says. “Effects which normally wear off after a few hours when the drug has left the system. Greg de Hoedt says it’s the best treatment for managing Crohns disease over the last seven years. “I got access to medical grade cannabis oil that was suited to my condition. 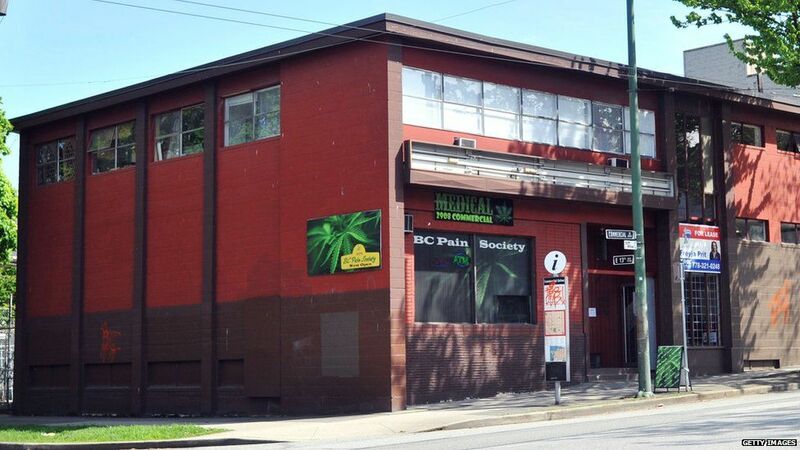 Image caption Greg de Hoedt is president of the United Kingdom Cannabis Social Clubs. Dr Zameel Caderof from Oxford University is running a major study on cannabis for medical use. He says de Hoedt’s experience is “far from the evidence that we need” but it “does support that we should be researching that area further”. Dr Caderof’s research focuses on cannabinoids. These are found naturally in cannabis plants and the human body. His study is looking at whether these compounds can help treat diseases.